John and Pauline Malish started Malish Brush & Specialty Co. in 1945 using their basement in Garfield Heights, Ohio. Shortly thereafter, the Malish’s outgrew the basement and moved to a location on E. 59th Street in downtown Cleveland where they continued to grow as they produced rotary brushes for the OEM machine manufacturers. A few years later, growth precipitated yet another move, this time to 3957 St. Clair Avenue also in downtown Cleveland. In 1968, after spending several years as a pilot in the U.S. Air Force, Jeff Malish’s father, Terry Malish, became involved in the business. Two years later, Terry Malish was named president, and for the next 27 years, he successfully led the company through many significant changes as it expanded and prospered in a sometimes unpredictable and rapid-changing marketplace. By 1971, it was time to move again. This time, the Malish’s took a big gamble and purchased a property in Willoughby, Ohio where they constructed a beautiful new 30,000 square foot building as their new headquarters. The building had plenty of room to manufacture brushes and still allow for sufficient office space in the front of the building. Later, two additions were added. In 1983, 20,000 sq ft was added for additional production space and later, in 1995, 33,000 sq ft was added to accommodate the introduction of a plastics extrusion division (Malish Plastics). For 45 years, Malish thrived at this location adding new products, capabilities and personnel while the company continued to prosper year after year. Finally, in 2016, there was no more room to grow. As President Jeff Malish saw it, there was only one thing to do. 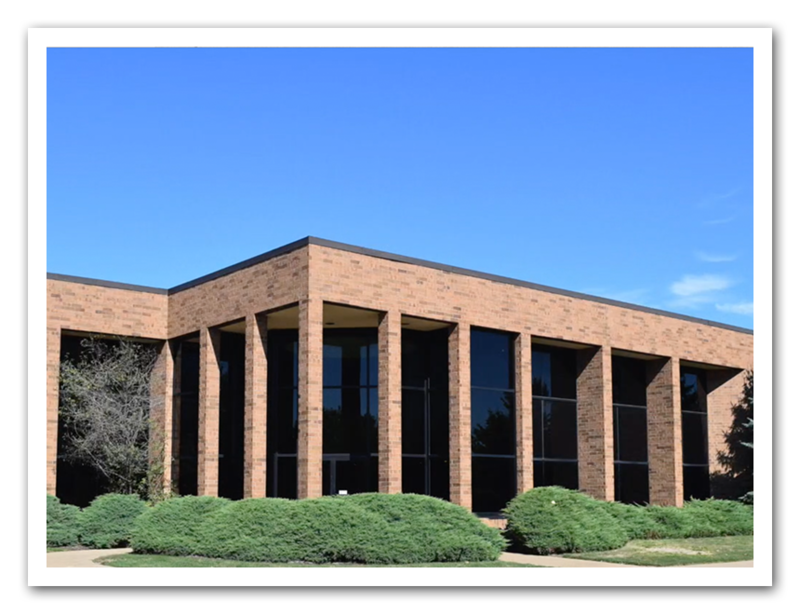 Jeff and his executive management team looked for a new location that could accommodate the tremendous growth that Malish has seen and also offer space for additional growth in the coming years. In neighboring Mentor, Ohio, Malish found the answer to its dreams. An existing building would have to be completely rehabbed from the ground up but it had everything Malish needed. The facility has 160,000 sq. ft. under roof allowing Malish room to grow now and into the future.